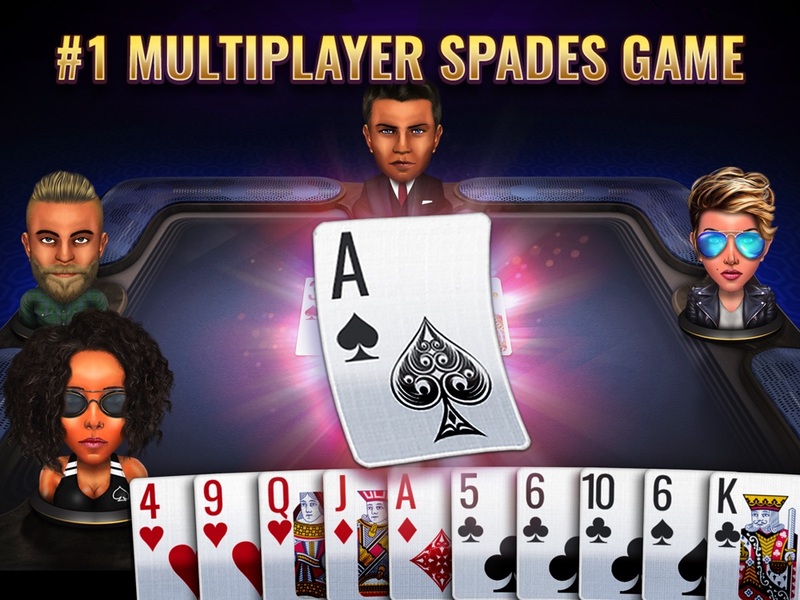 SPADES ROYALE - THE #1 SPADES APP, presented by NBA star Dwyane Wade! Play this NEW trick-taking card game & WIN BIG! This fun & exciting Spades game is the classic trick-taking card game you know and love, brought to you in a riveting multiplayer online app! 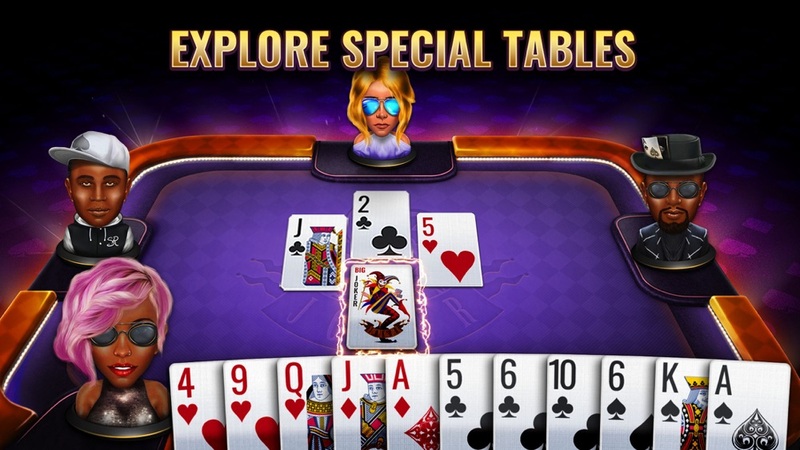 Let Dwyane Wade show you the ropes so you can start playing cards right from your phone. 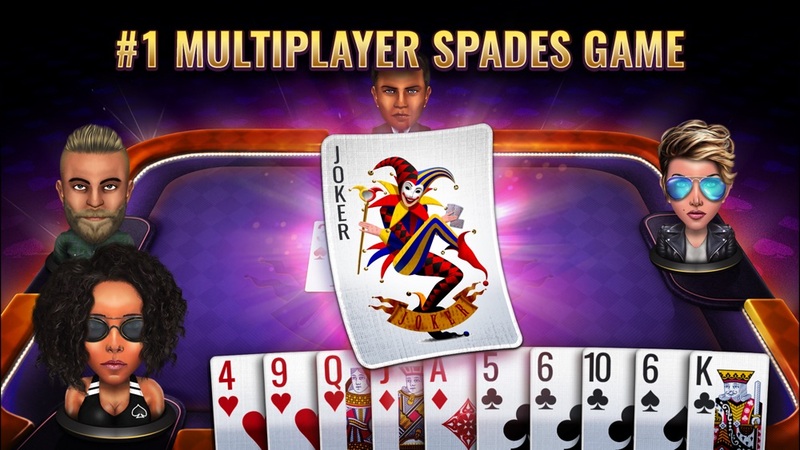 Spades is similar to popular card games like Euchre, Gin Rummy & Canasta. However, in this game, spades are always trump! Spades Royale is brought to you by the creators of some of the leading online multiplayer social games, along with Miami Heat champion Dwyane Wade! 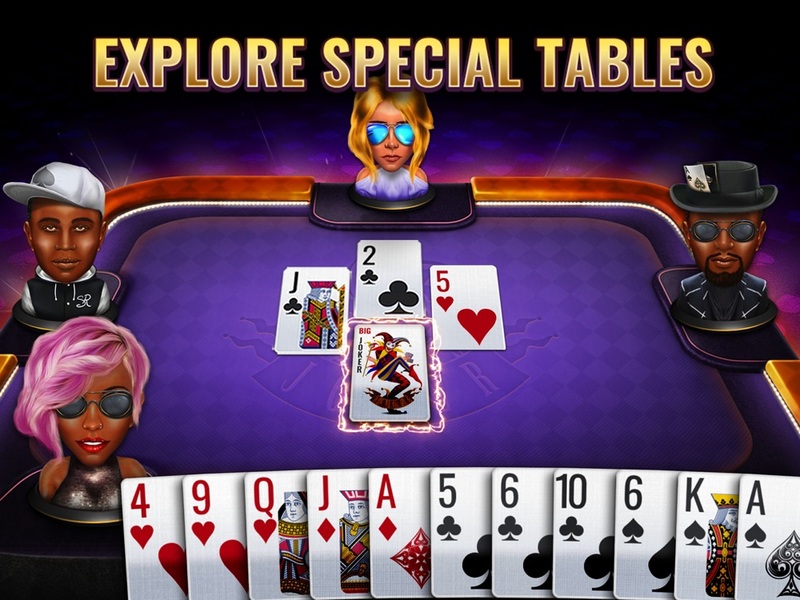 If you're looking for some online fun, you've come to the right game! 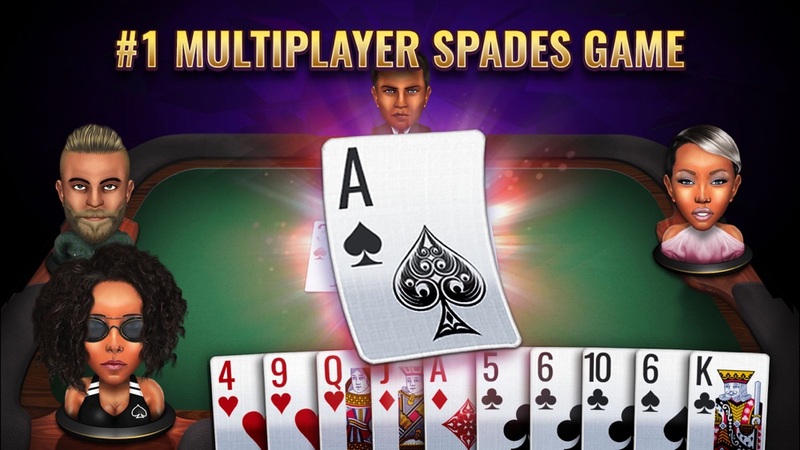 Play Spades online today! o Enjoy a competitive spades experience with live players worldwide! o Free Coin Bonuses Hourly & Daily! 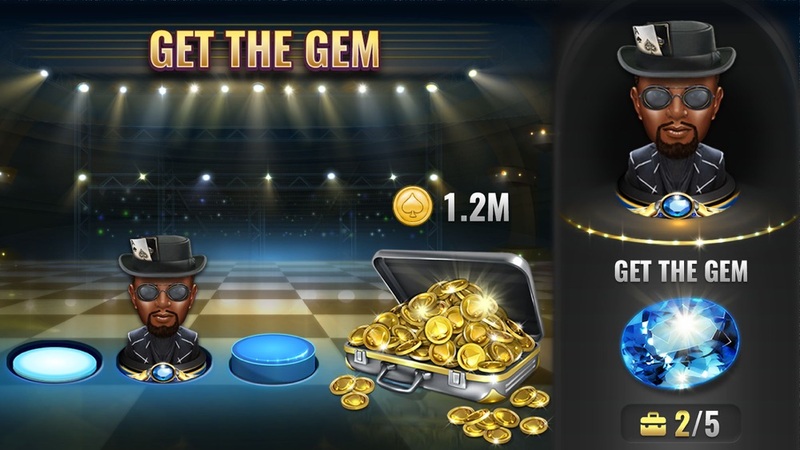 o Master Game Challenges & Collect Royal Gems! o Exciting Game Progression, Unlock New Features as you Level Up! * Dwyane's Daily Missions! Can you make it? 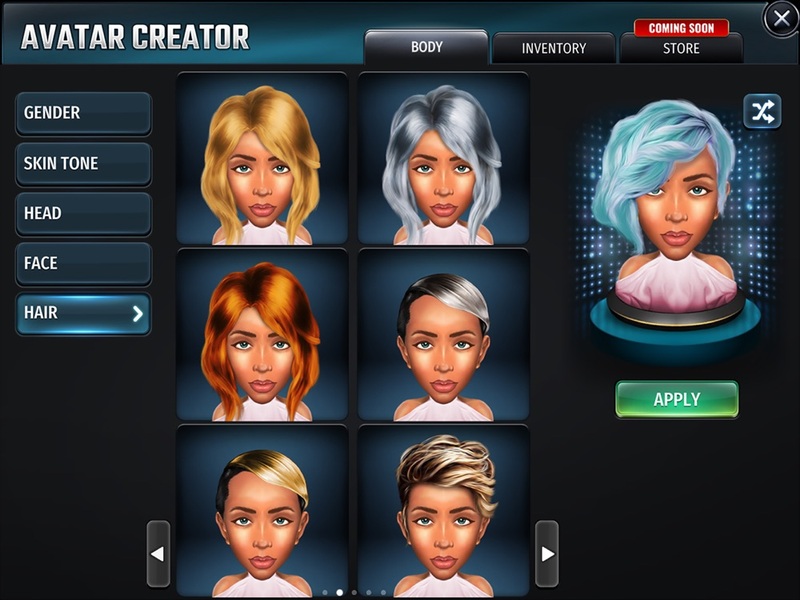 Here’s an exciting new update to boost your fun with graphic enhancements and bug fixes. 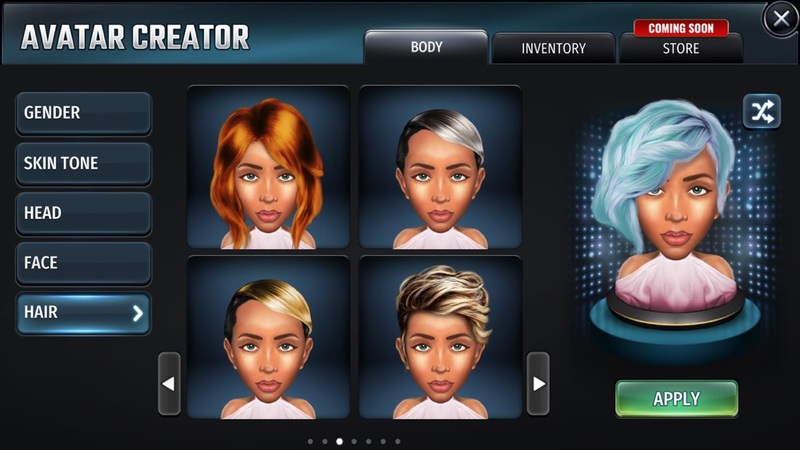 * Awesome new customizable AVATARS you don't want to miss! · The Onix Room Arena is now open! Halloween is here! Come join the fun! This version is especially exciting! Dwyane Wade’s here to join the fun!!! 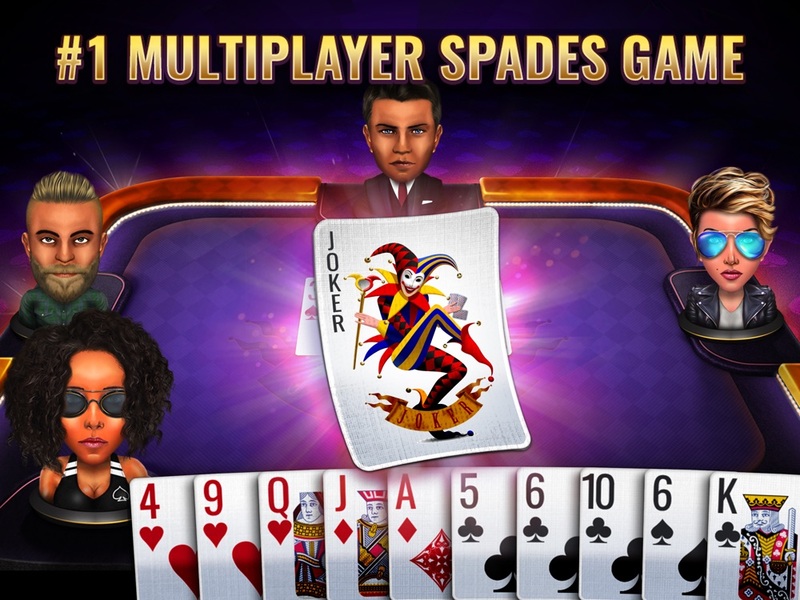 - Yes, Spades Royale is NOW WITH DWYANE WADE! Come join Dwyane in the #1 Spades App out there! 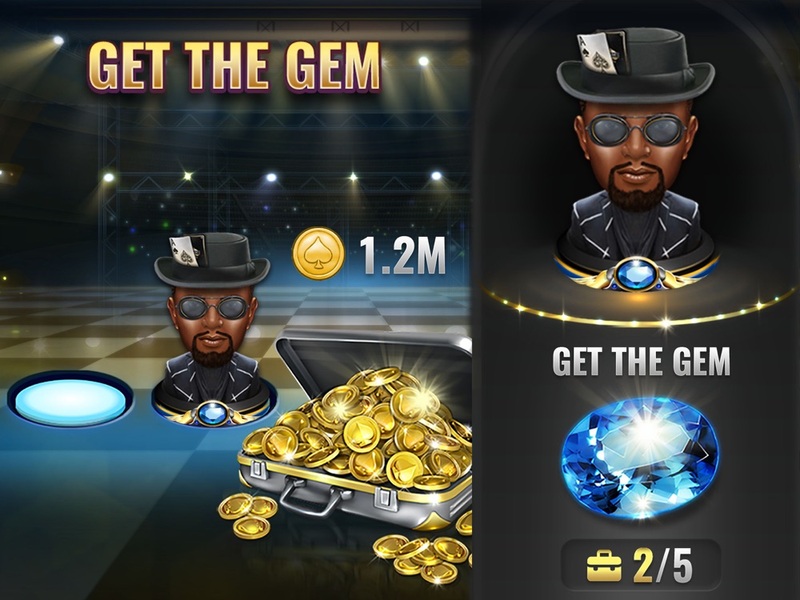 - Enjoy the new arenas and see if you can earn the gems!  Update your version to enjoy some nifty enhancements and bug fixes.